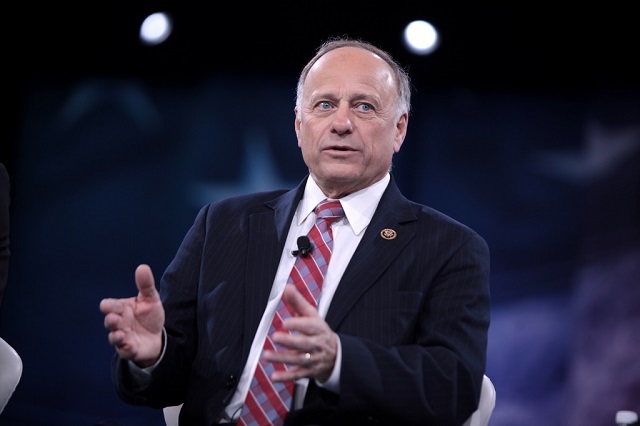 Rep. Steve King, R-Iowa, was stripped of his committee assignments by his fellow House Republicans Monday evening following bipartisan condemnation of King's recent remarks on white supremacy and white nationalism. In a statement of his own, King insisted that his comments had been "completely mischaracterized" and blasted McCarthy for what King called "a political decision that ignores the truth." According to his website, King was previously a member of House committees on the judiciary, agriculture and small business.